About MeI have always loved a good story. As a child, I would secretly read by moonlight well past my bedtime. 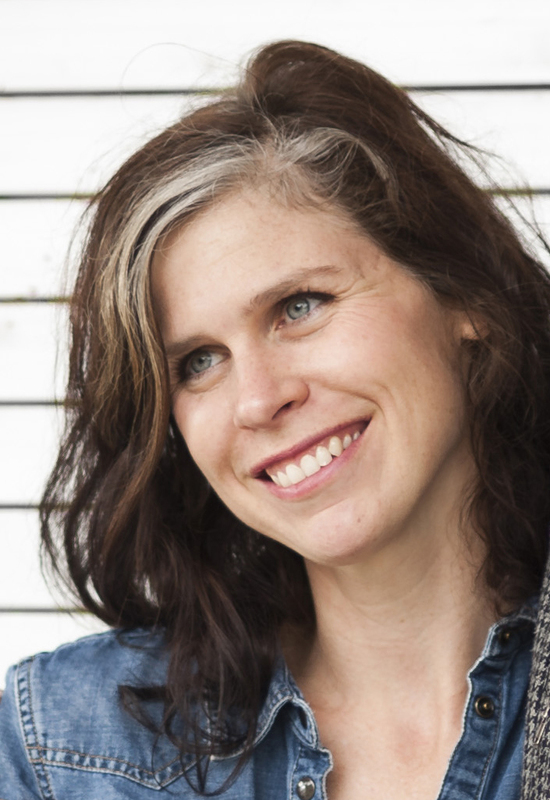 I am the the author/illustrator of the picture + read more book MAE AND THE MOON, SEB AND THE SUN, and the upcoming IMAGINATION VACATION. I also have a background working as a Digital Artist on feature films. Titles include such films as Avatar, Tim Burton's Charlie and the Chocolate Factory, and Antman and the Wasp. 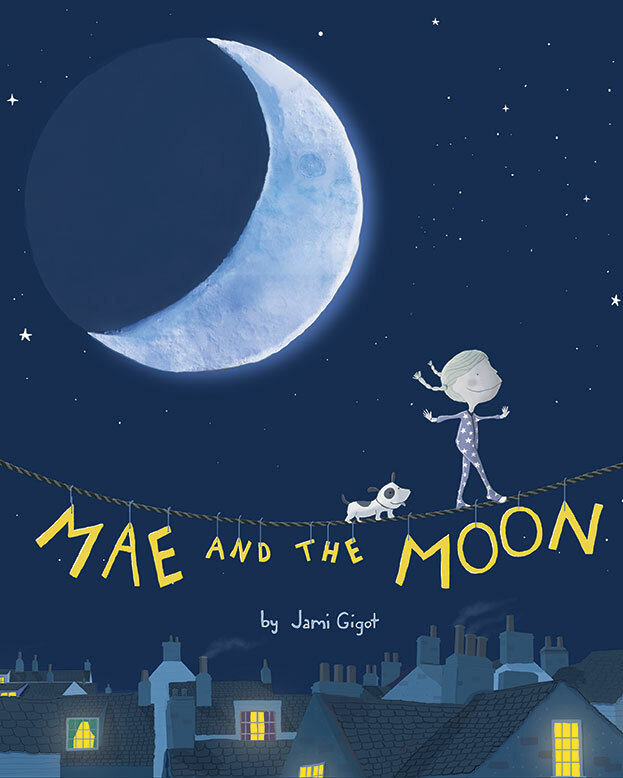 Mae loves playing hide-and-seek with the moon each night, but she becomes worried when she notices it is waning away into darkness. 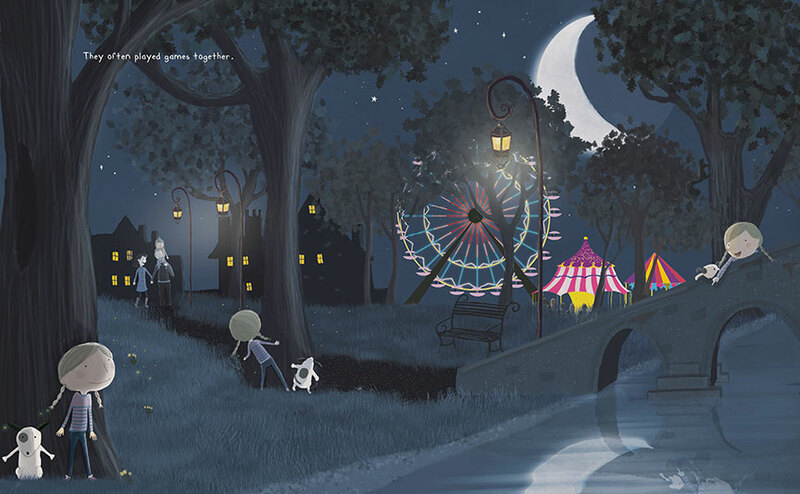 The endearing young astronomer embarks on a mission to find her luminous friend.